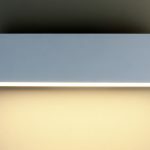 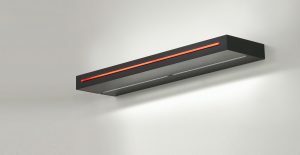 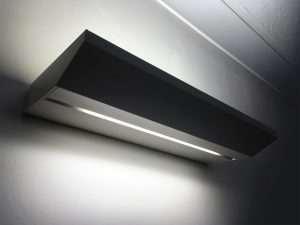 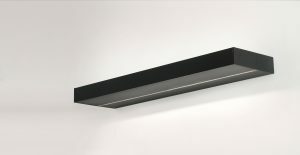 The Sovereign Linear Mono Wall Light borrows the beautifully sleek, minimal design of the Sovereign Broadline Linear systems. 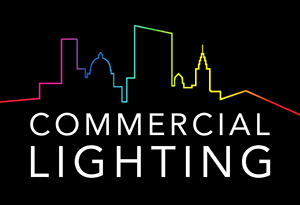 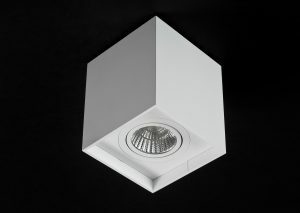 Utilising the latest LED technology ensures the highest quality and efficiency on the market. 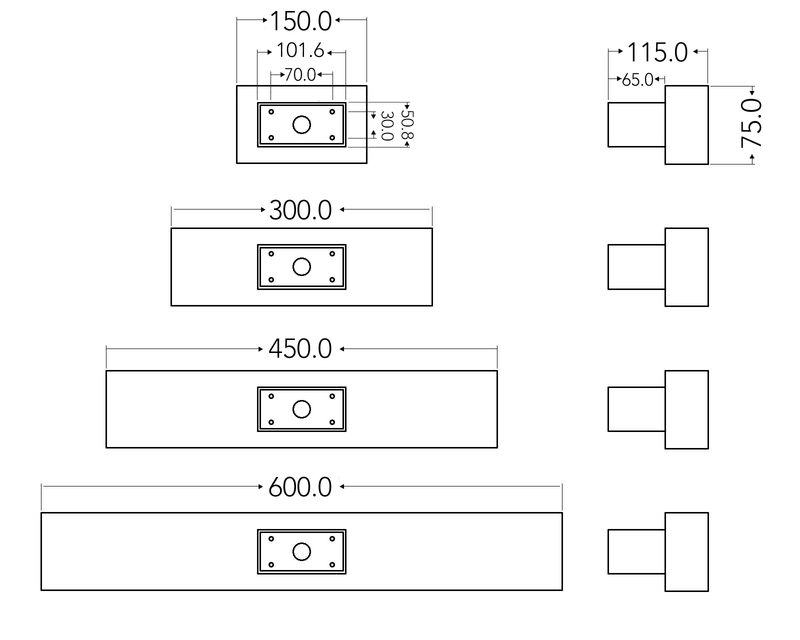 Available in a range of sizes and outputs. 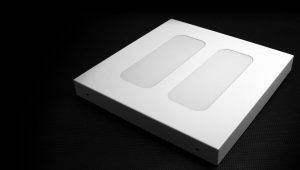 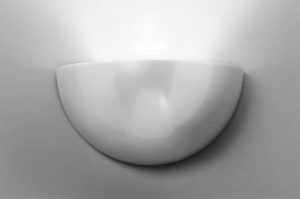 Providing either up and downlighting, the Wall Light is also available as an up/downlight under the Sovereign Duo Profile Wall Light range. 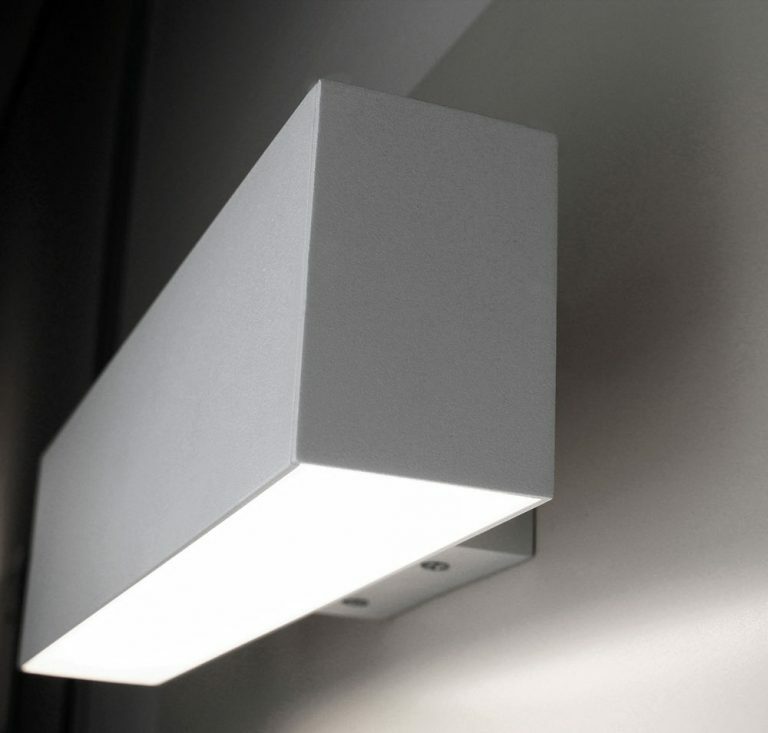 Fitted with integral electronic control gear as standard, with dimming & EM versions (remote) also available.